04. "FORCE OF NATURE No.1"
Thank you very much for your e-mail!! 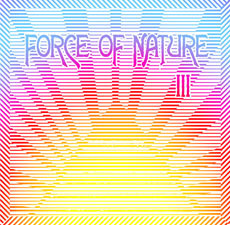 Yeah,we are really glad to hear thta you loves FORCE OF NATURE "III"!! Could you get it already?